Also since very recently, you can find me on the teacher mat at Delight Yoga. No fixed classes, but if you keep an eye on their schedule I might pop up there every now and then. Joy and lightness are the driving forces behind Daniels yoga practice. His vinyasa classes include elements from various practices. 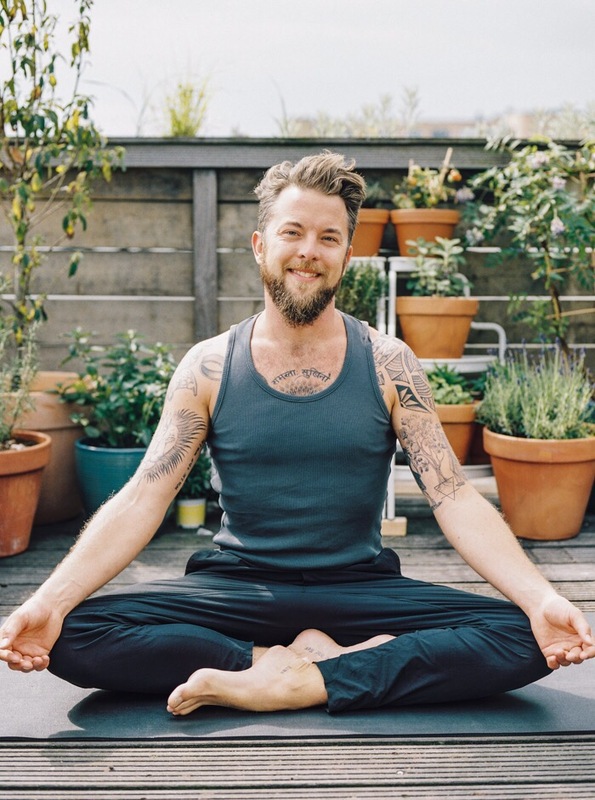 Tibetan joint loosening warmups, an Ashtanga inspired flow and mindful observation of stillness and movement; Together with the use of sound in the form of your own voice reciting mantras, music he creates or songs he selects, Daniel invites you to an inward journey beyond the stories of the mind.